This week’s New Strains Alert is a bundle of fruit juxtaposed against a post-apocalyptic band of rabble-rousers (and a bloodthirsty robot sent from the future to destroy mankind, or perhaps just to make small talk). 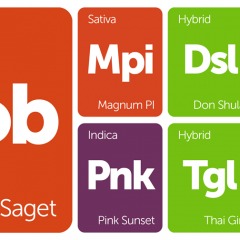 We’ve added some quality additions to our database, including Strawberry Mango Haze, a fruity sativa-dominant strain with potency and popularity. 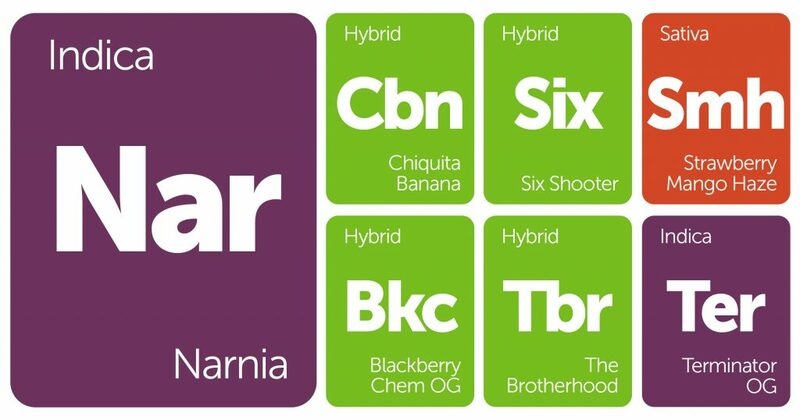 But if esoteric cannabis varieties are more your speed, try Narnia, an OG Kush phenotype that will transport you to a land of lions, witches, and Turkish Delight. 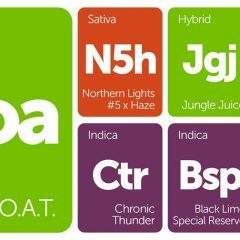 If you’ve enjoyed any of these strain, share your experiences below or in a review. Strawberry Mango Haze is a beautiful synergy of effects that just happen to be dressed in sweet, fruity aromas. This strain achieves deep mental haziness and subtle degree of stimulation by combining Strawberry Cough and Mango Haze. The “Haze” effects are supplementary for folks looking for focus in a mundane task, and this beneficial tunnel vision mixed with the mid-range stimulation make Strawberry Mango Haze a quality all-day strain. Chiquita Banana by Utoptia Farms takes the Banana OG cut to the next level, with an average THC percentage pushing 33%. 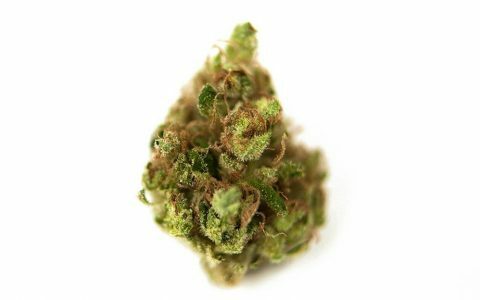 A cross between parent strains OG Kush and Banana, Chiquita Banana leads with a potent heady sizzle (likely brought on by the enormous quantity of THC) which then melds into a Kush-esque body buzz that is relaxing but not sedative. These Kush effects continue to gain potency over time, “creeping” over the body. 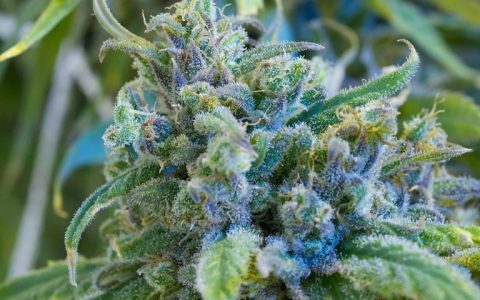 This powerful hybrid is an outstanding option for patients struggling to hurdle their tolerance barrier, and its effects are also well-suited for those suffering from chronic pain or nausea. Bred for its powerful physical effects, Narnia, a full bodied indica with roots in the OG Kush family, tells a story of pungent aromas and stoney effects. This strain behaves like its parent with an immediate weighted onset that settles behind the eyes and in the body. These effects guide the consumer toward rest and relaxation, making Narnia an ideal strain for patients suffering from insomnia, chronic pain, migraines, and other physical ailments that put stress on the joint and limbs. Six Shooter by Royal Dutch Genetics is a six-way cross that comes out as a sativa-dominant hybrid with effects as diverse as its lineage. By crossing Haze, Super Skunk, Northern Lights, Brazilian, Royal Dutch, and Trainwreck, this strain achieves a symphony of effects that lean ever so gently toward the stimulating side, complementing the latent indica effect nestled deep between the calyxes of this flower. Its effects can inspire appetite, subdue anxiety and mild physical pain, and offer a pleasant euphoria that is quick to arrive and slow to fade. 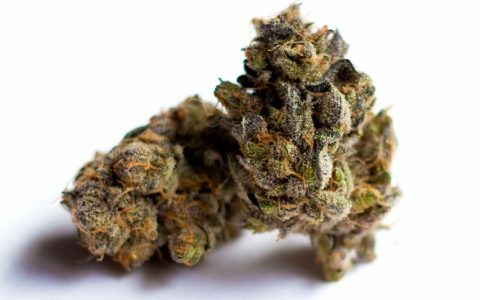 Blackberry Chem OG is a hybrid strain that combines the fruity, mid-level sedation of Blackberry with the gently stimulating but overall subdued Chemdawg. 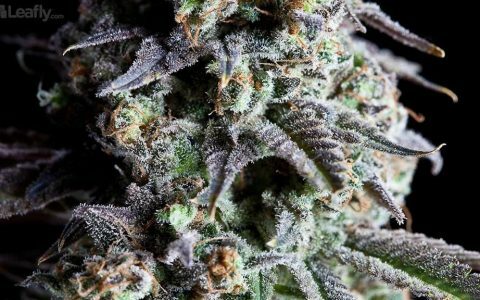 This strain’s unique aroma of tart chemicals and sweet fruit makes it a favorite for consumers with diverse palates. The effects are moderate on the physical and mental front, showing up as a warm haze in the mind and lightness in the body. Blackberry Chem OG lends itself to curbing minor physical discomfort and numbing the mind to repetitive tasks.